Home | Community | News Releases | Automobile Driving Museum Muscle Car Show! Automobile Driving Museum Muscle Car Show! At ACI, we’re here to “pump you up”! 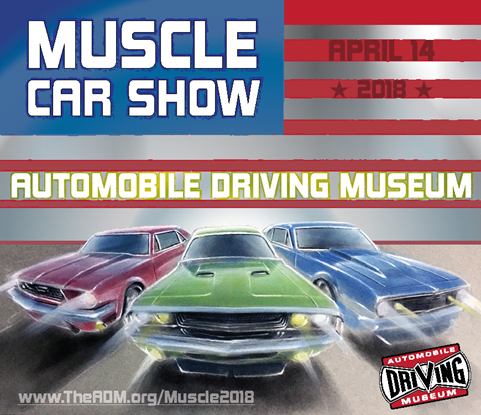 As a proud sponsor of the Automobile Driving Museum we will be attending their Muscle Car Show this weekend at their location in El Segundo, CA. Nothing more exciting than American Muscle! Let us know if you’ll be attending and check back tomorrow for updates from the show!